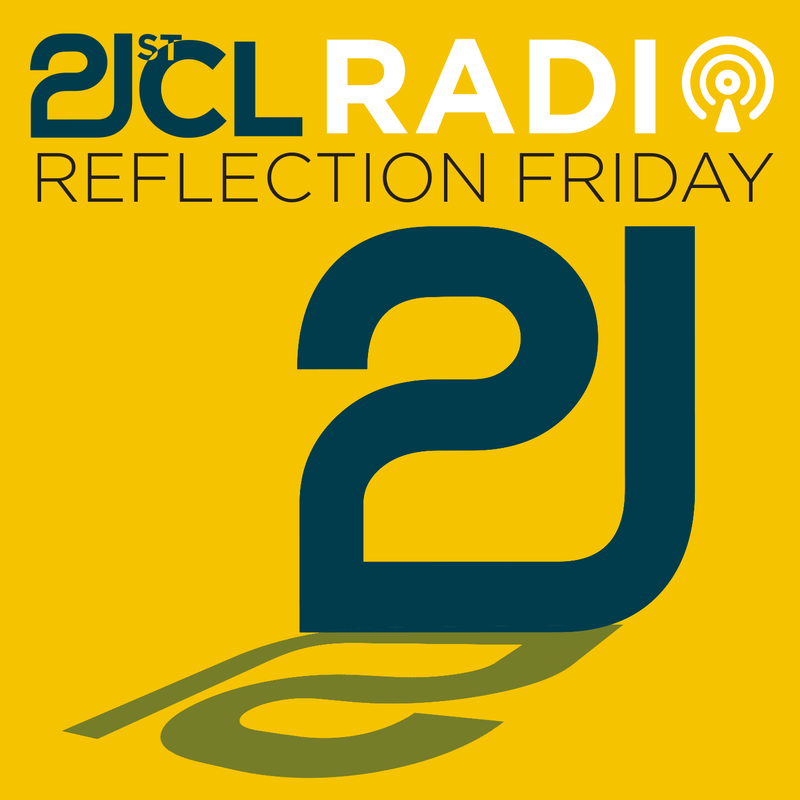 With an odd addiction to reflection, Jamie, Chris and Michael spend 10-15 minutes every week on Reflection Friday discussing a current and/or important topic that relates to education. Sometimes they agree, but the more interesting shows are when they don’t. 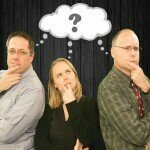 Tune in every Friday and become part of a discussion focused on teaching and how it impacts your classroom.